The new emergency entrance construction Progress - by Geoff Childs. sunnypicsoz.com. Gosford, New South Wales, Australia - August 31, 2017: Construction and building work on Gosford Hospital redevelopment and New car parking facilities. Progress Update H5ed. 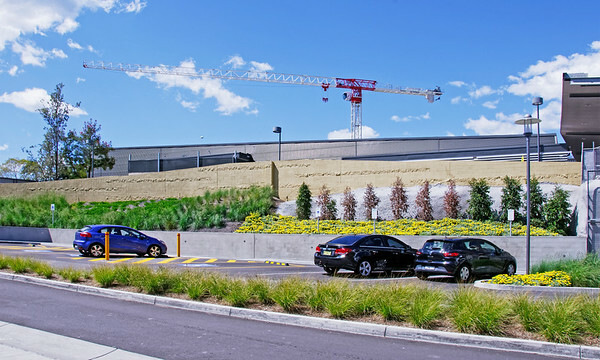 Gosford, New South Wales, Australia - September 7, 2018: Construction and building work on Gosford Hospital redevelopment and New car parking facilities. Progress Update H25ed. Gosford, New South Wales, Australia - September 29, 2018: Construction and building work on Gosford Hospital redevelopment. 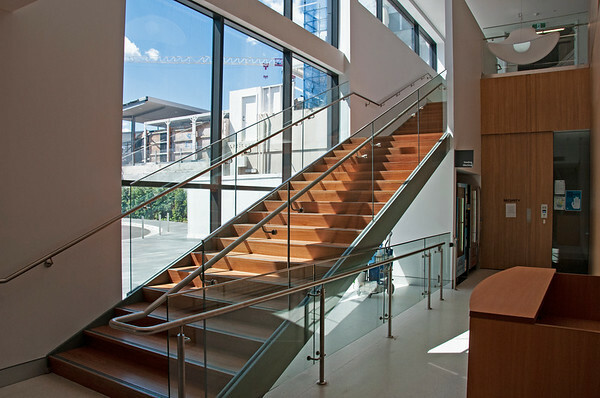 New modern Emergency entry area to the new wing. Progress Update H44ed. Gosford Hospital building progress H45ed September 2018. Gosford, New South Wales, Australia - September 29, 2018: Construction and building work on Gosford Hospital redevelopment. New modern Emergency entry area to the new wing. Progress Update H45ed. 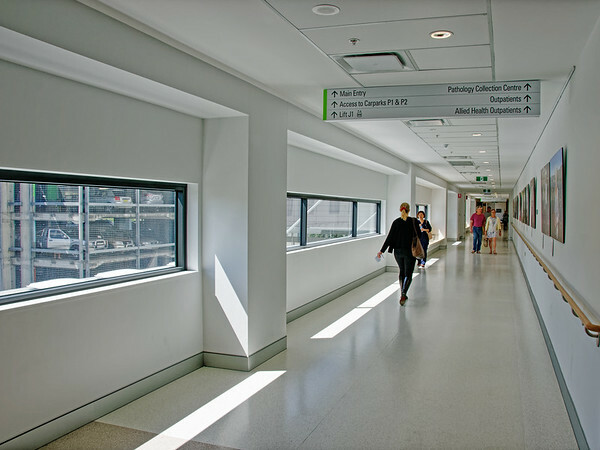 Gosford Hospital new wing. H36ed September 2018. 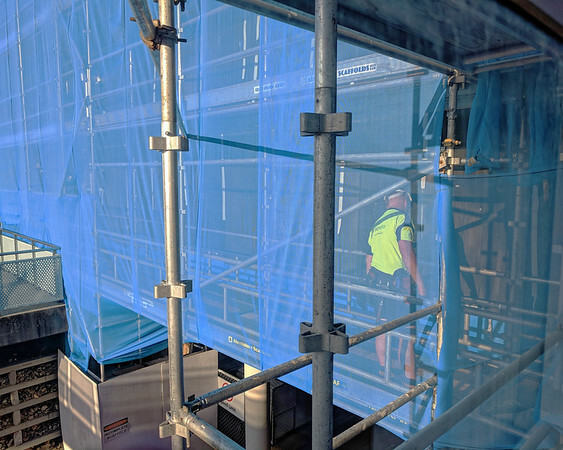 New South Wales, Australia - September 29, 2018: Construction and building work on Gosford Hospital redevelopment. Corridor inside 8th floor of new Wing. Progress Update H36ed. Gosford Hospital building progress H35ed September 2018. 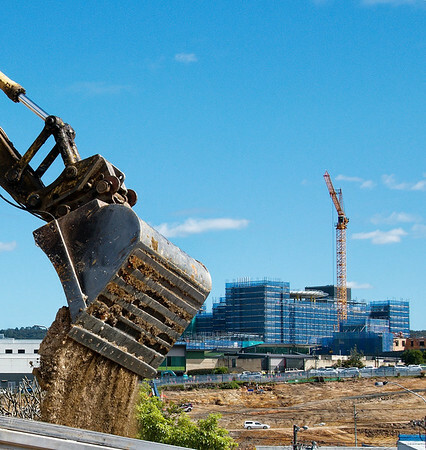 Gosford, New South Wales, Australia - September 29, 2018: Construction and building work on Gosford Hospital redevelopment. Helipad on the roof of new Wing. Progress Update H35ed. 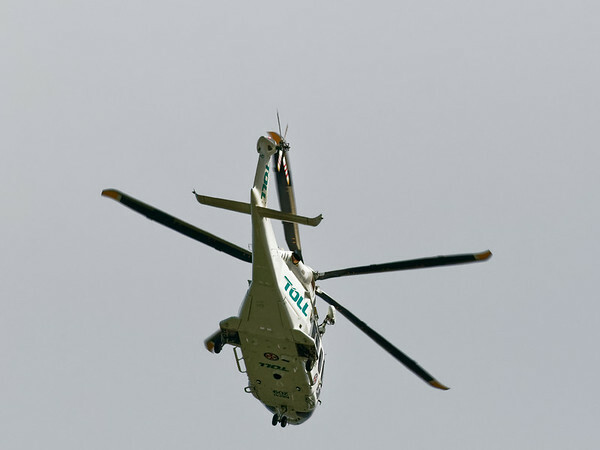 Air Ambulance on approach to Gosford Hospital. January ?, 2019. 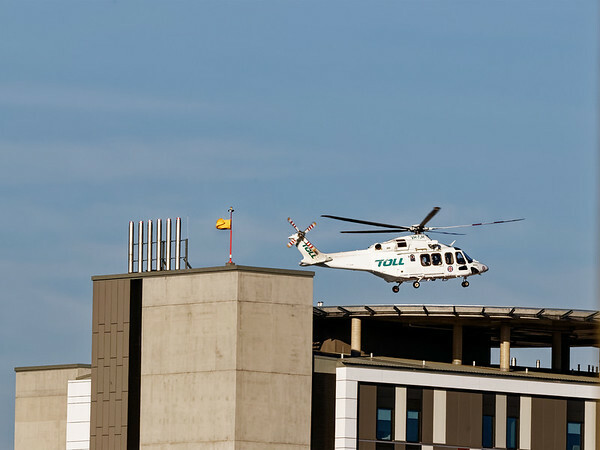 Gosford, New South Wales, Australia - January 1?, 2019: Air Ambulance on approach to Gosford Hospital Helipad on the new wing building. 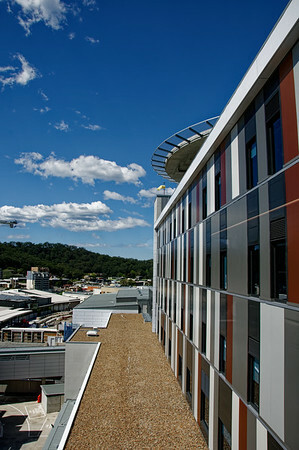 Gosford Hospital New Wing Helipad. December 28, 2018. 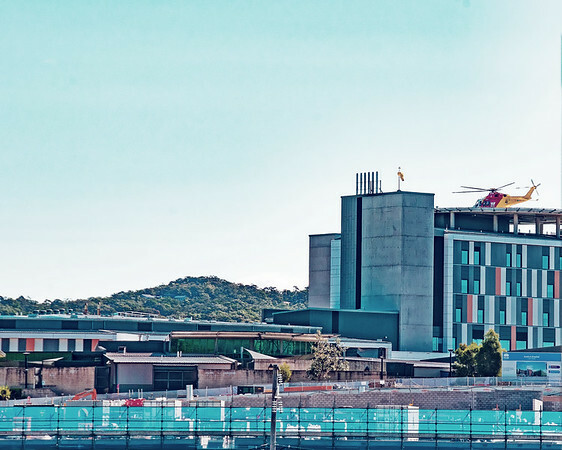 Gosford, New South Wales, Australia - December 28, 2018: Air Ambulance helicopter landing at Gosford Hospital New Helipad on the New Wing building. Gosford Hospital building progress H29ed September 2018. Gosford, New South Wales, Australia - September 10, 2018: Construction and building work on Gosford Hospital redevelopment and the new wing helipad. Progress Update H29ed. Gosford Hospital building progress update H43ne. April 2017. Gosford, New South Wales, Australia - September 29, 2018: Construction and building work on Gosford Hospital redevelopment. New modern Emergency entry area to the new wing. Progress Update H43ed. 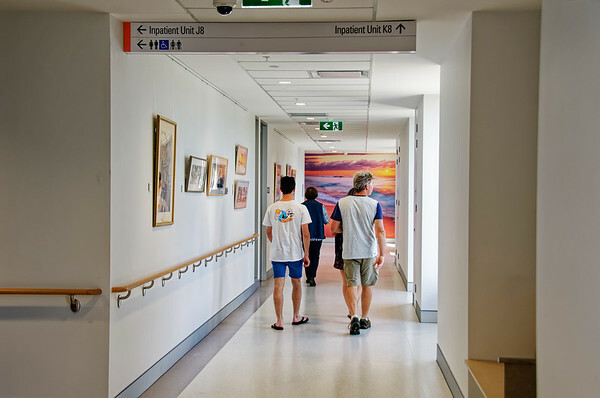 Gosford Hospital building progress H41ed September 2018. 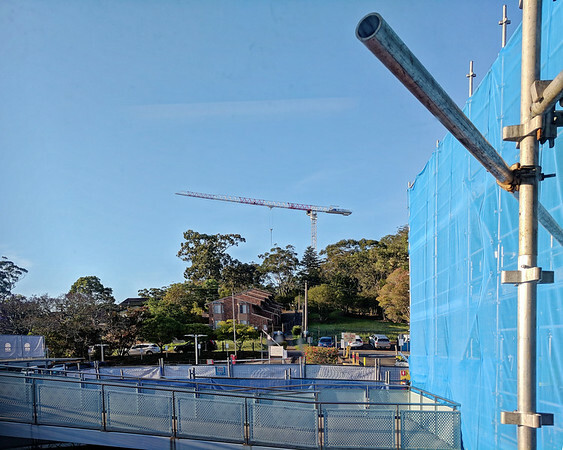 Gosford, New South Wales, Australia - September 29, 2018: Construction and building work on Gosford Hospital redevelopment. New modern Emergency entry area to the new wing. Progress Update H41ed. Gosford Hospital building progress H40ed September 2018. New South Wales, Australia - September 29, 2018: Construction and building work on Gosford Hospital redevelopment. Corridor inside 8th floor of new Wing. Progress Update H40ed. 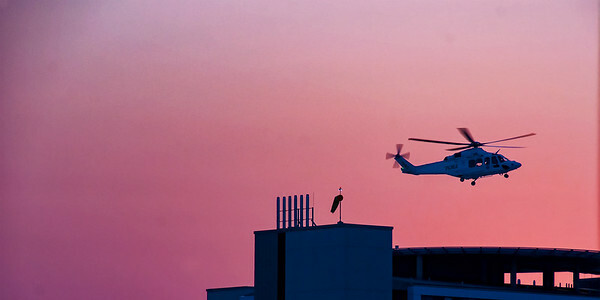 Gosford, New South Wales, Australia - September 9, 2018: Helicopter landing on the new helipad at Gosford Hospital. Progress Update H26ed. 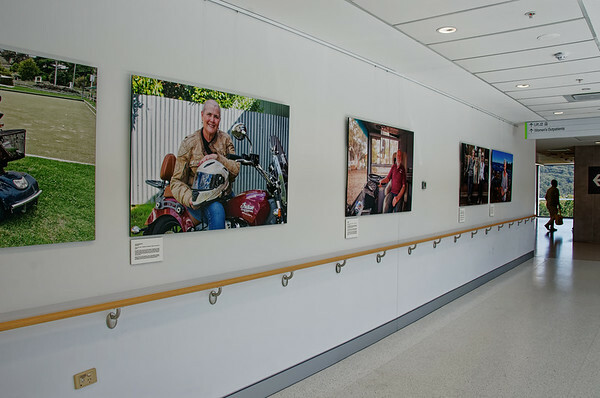 Gosford Hospital building progress H30ed September 2018. Gosford, New South Wales, Australia - September 10, 2018: Construction and building work on Gosford Hospital redevelopment New Wing and Helipad. Progress Update H30ed. Gosford Hospital building progress H31ed September 2018. 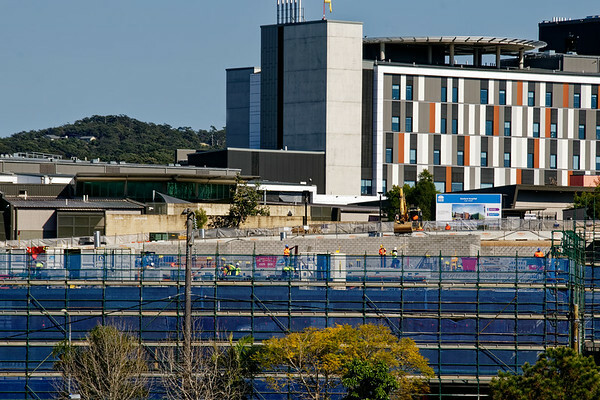 Gosford, New South Wales, Australia - September 10, 2018: Construction and building work on Gosford Hospital redevelopment New Wing and Helipad. Progress Update H31ed. 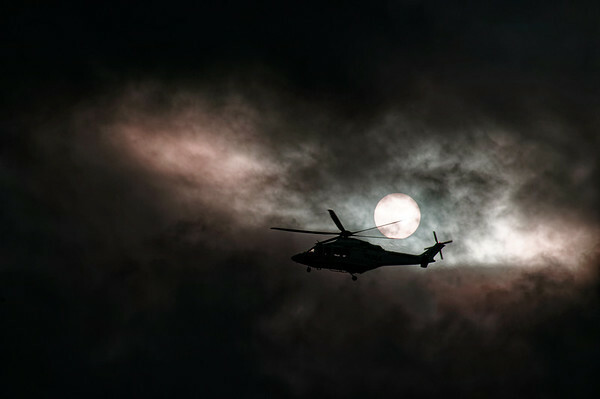 Airborne Helicopter in storm cloud sunset silhouette. 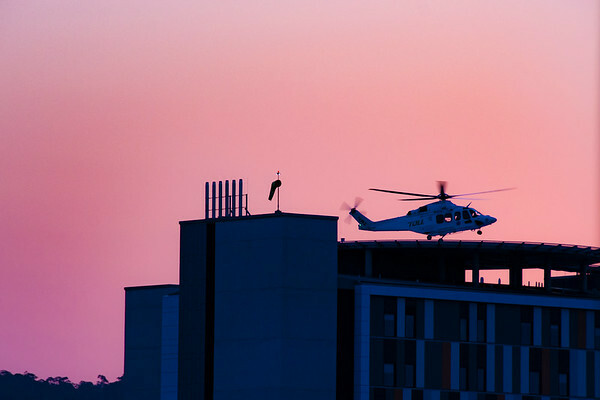 An air ambulance helicopter departing Gosford Hospital flying through storm cloud at sunset. In silhouette with a slight tinge pink cloud in a dark sky. New South Wales, Australia. Gosford Hospital building progress H37ed September 2018. 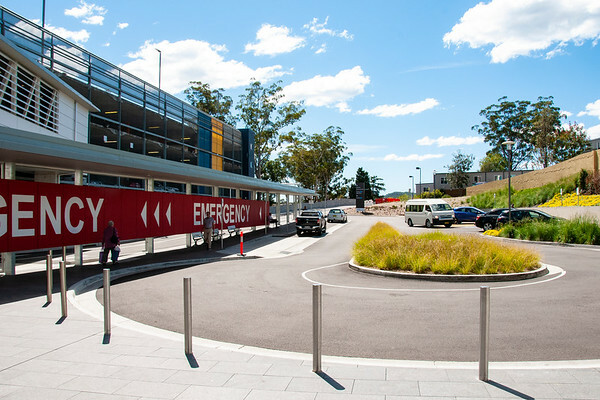 New South Wales, Australia - September 29, 2018: Construction and building work on Gosford Hospital redevelopment. Corridor inside 8th floor of new Wing. Progress Update H37ed. Gosford Hospital building progress H38ed September 2018. New South Wales, Australia - September 29, 2018: Construction and building work on Gosford Hospital redevelopment. Corridor inside 8th floor of new Wing. Progress Update H38ed. Gosford Hospital building progress H42ed September 2018. 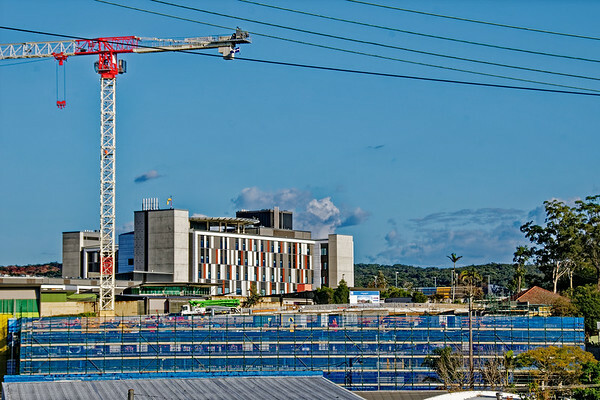 Gosford, New South Wales, Australia - September 29, 2018: Construction and building work on Gosford Hospital redevelopment. New modern Emergency entry area to the new wing. Progress Update H42ed. 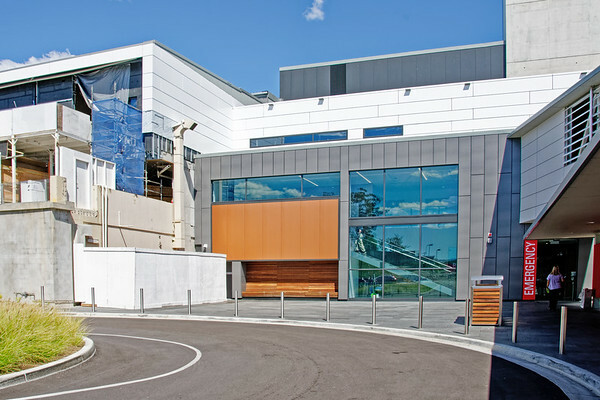 Gosford Hospital building progress H56ed October 2018. 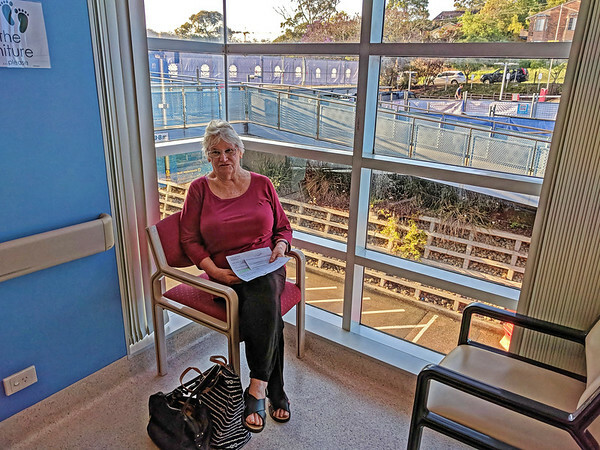 Gosford, New South Wales, Australia - October 23, 2018: Senior lady patient seated in the Cardiac waiting room of the new wing of Gosford Hospital. Progress Update H56ed. 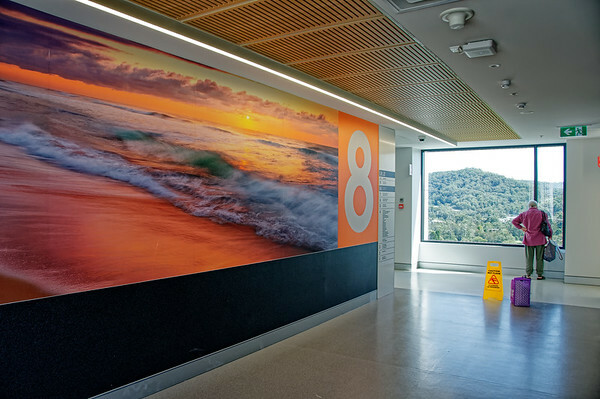 Gosford Hospital building progress H57ed October 2018. Gosford, New South Wales, Australia - October 23, 2018: Construction and building work on Gosford Hospital redevelopment. Progress Update H57ed. 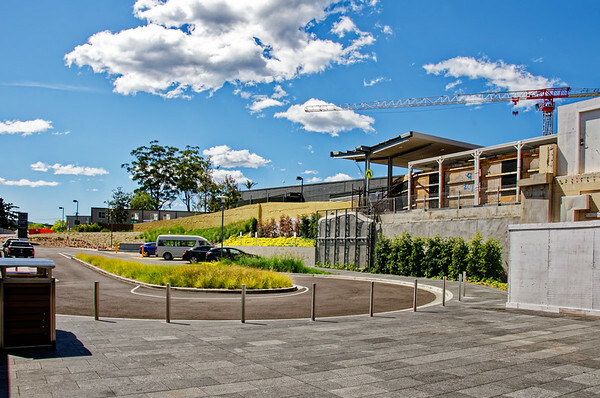 Gosford Hospital building progress H58ed October 2018. Gosford, New South Wales, Australia - October 23, 2018: Man working on Construction and building of Gosford Hospital new wing. Progress Update H58ed. 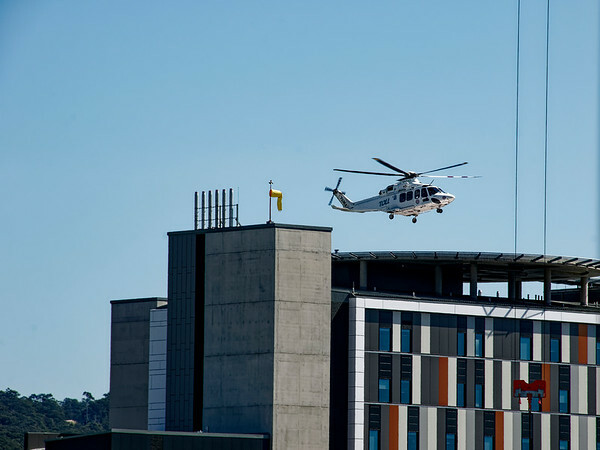 Gosford, New South Wales, Australia - August 30, 2018: Helicopter Air Ambulance care flight arriving at the new wing helipad of Gosford Hospital. Construction progress update H22ed.